Welcome back all you Parents of MTS! 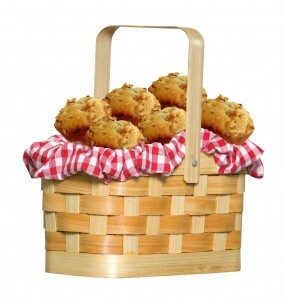 Tomorrow, Thursday morning, is our 2nd annual Muffin Mixer for parents (and kids) to come visit 7:30-8:20. Come get to know some of the other parents who stand on the playground with you each morning. McKenzie Towne School parent council and staff would like to invite you to join us tomorrow morning from 7:30 am-8:20 am for our welcome back “Muffin Mixer”. All parents and students are invited to join the staff on the northeast compound outside for baked goods from Cobb’s , Second Cup coffee and juice as we welcome everyone for the school year. Feel free to introduce yourself to parent council, staff, and other parents as we have an informal gathering to answer questions, renew acquaintances and make new friends. Look forward to seeing you tomorrow morning.